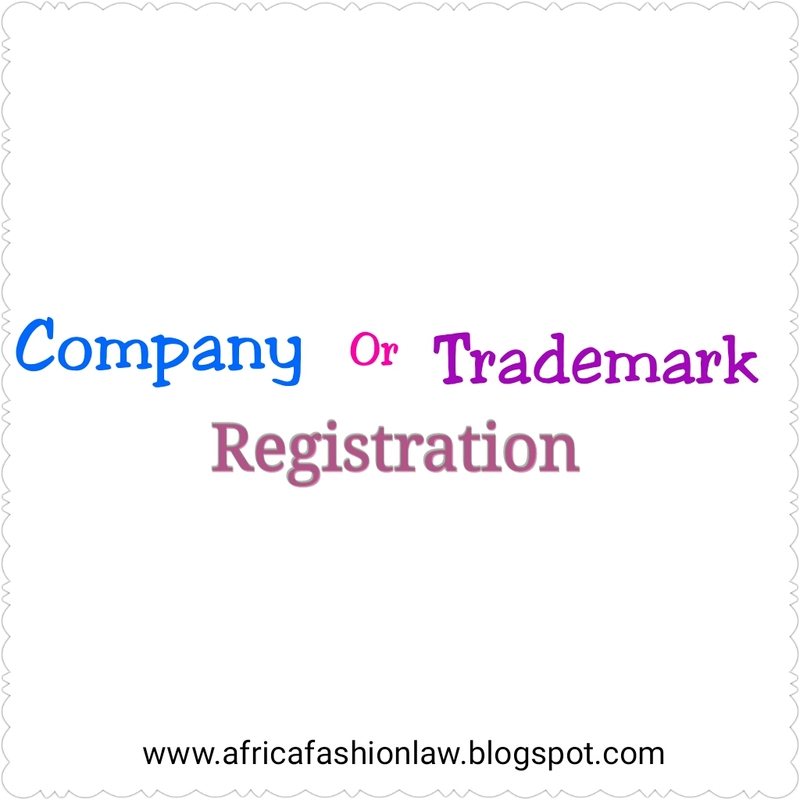 Is a Trademark Registration equivalent to a Company Registration? 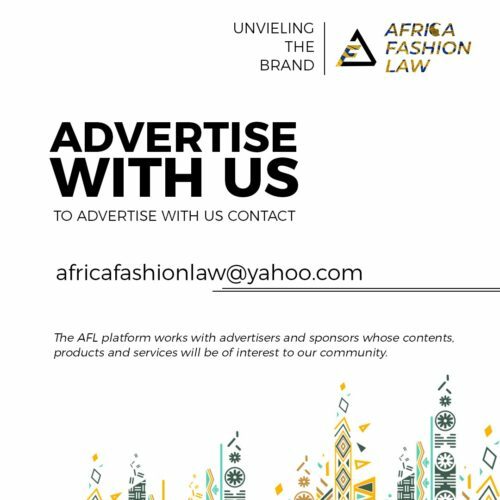 Happy New Month beautiful people, I will be answering a very important question based on the trademark registration and a company registration. 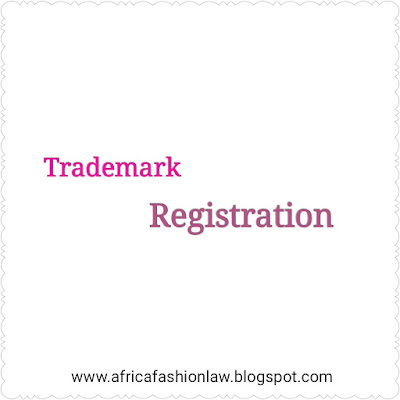 The Trademark registration is very different from the registration of legal entities, entities like companies, business names, partnerships and so on. 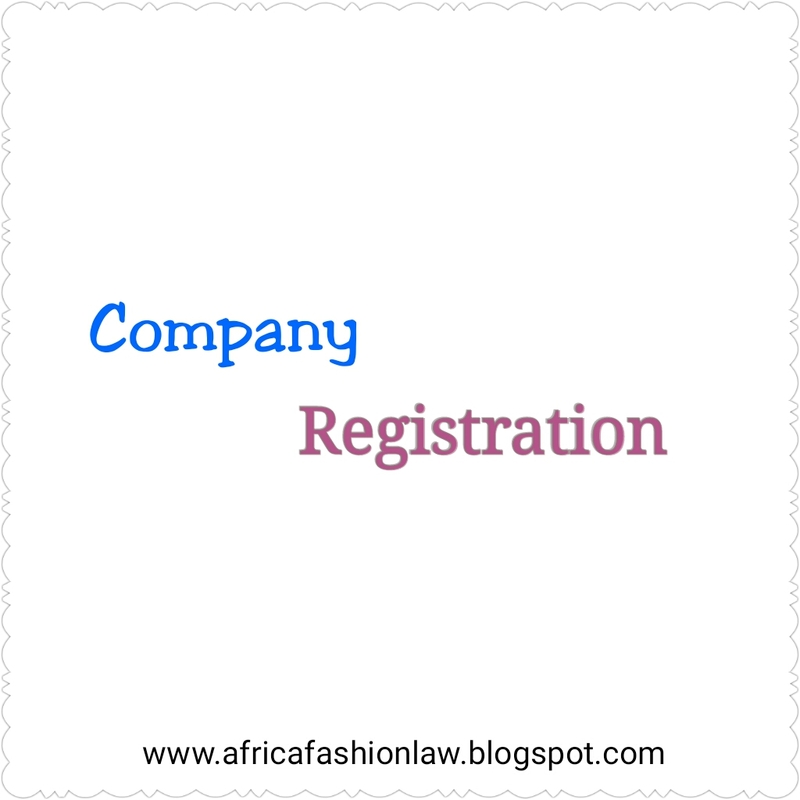 The registration of legal entities in Nigeria is handled by the Corporate Affairs Commission. 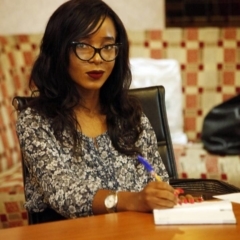 While the registration of a Trademark is handled by The Registry of Trademarks, Patents and Designs under the Commercial Law Department of the Federal Ministry of Commerce and Industry. A registration in any of the separate government department is not an automatic registration in the other. 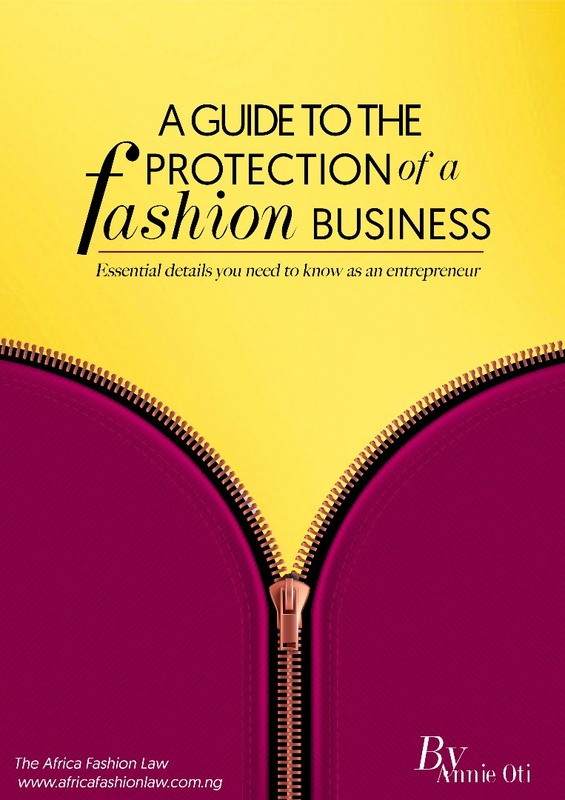 Trademark depicts the authenticity and source of products and services. 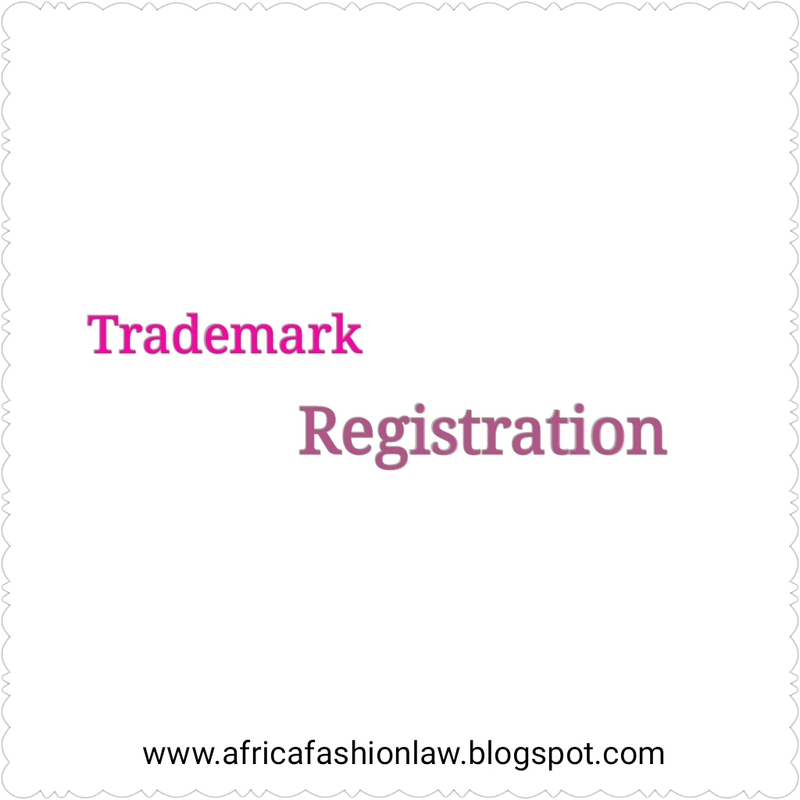 The registration of a Trademark will protect the design/idea of a designer. When a Trademark is registered, the registered owner has lots of rights and higher protection of the law. 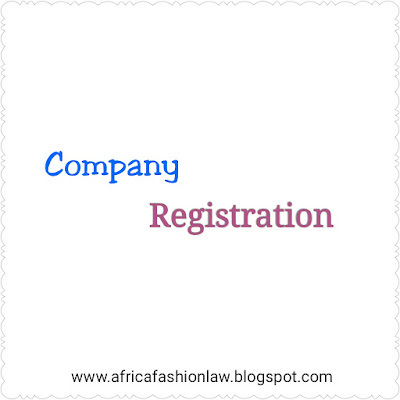 A company registration fundamentally safe guards the business name of a company, with a registered company, a business account can be opened in a bank. Also the customers are and have a trust that the business is legitimate. 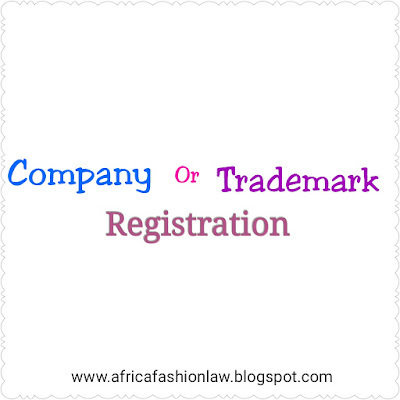 Basically, a trademark registration protects the brand and it’s product while a company registration gives a company full recognition and acceptance. Both are equally important. Every business owner should make sure both the trademark registration and the company registration is carried out.